Continuing the Etsy-a-thon, here are some more ideas! Ok, before I get in to it, I have a confession. I always wanted to be the Indian version of Martha Stewart. 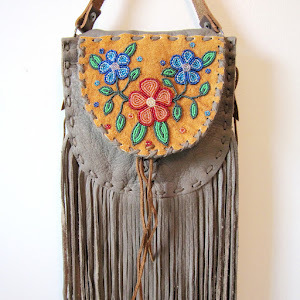 You know, write about cool "tricks of the trade" for beadworking, bring in special guests to talk about making fry bread for weddings, and do a feature on cool decorating ideas with birch bark. So I came across ndnchick (Colville Confederated Tribes) from Spokane, WA - she makes a lot of cool accessories, such as beaded hair barrettes, earrings, and necklaces. I like her because she is up on it! She keeps her Etsy shop updated, and usually runs some cool Deal of the Day offers (follow her, for real). Pick a color scheme - usually you can determine if your friend, cousin, or niece likes blues, or reds, or cool colors, or warm colors. But if not, hey, just go for both! 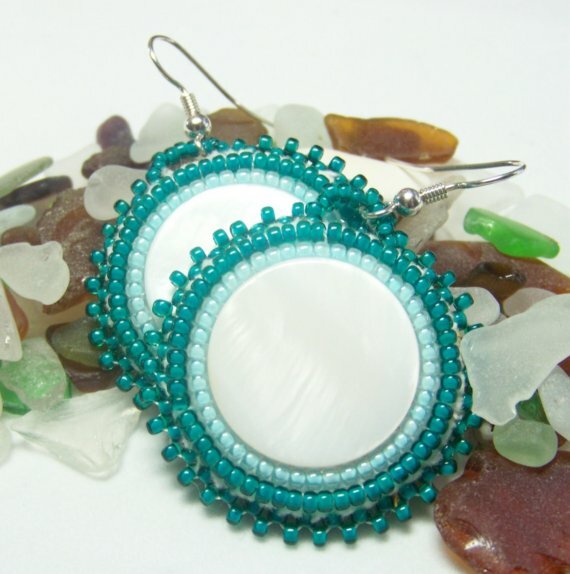 These pretty beaded teal and aqua earrings go for $30. 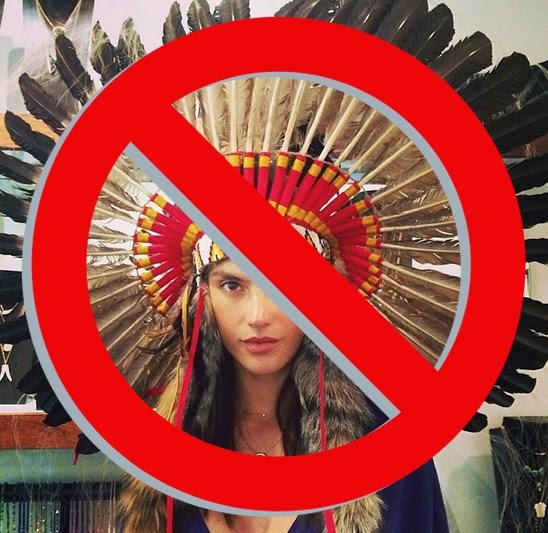 If you don't like these, that's ok, you can select other options here. This cool poinsettia hair accessory is perfect for the holidays, and goes for only $10. 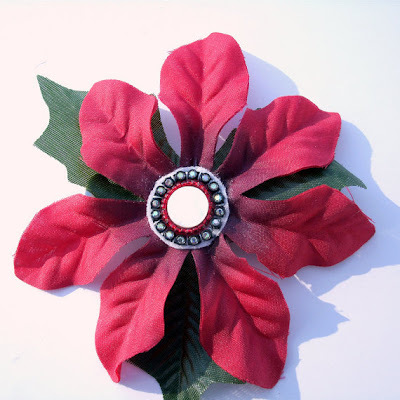 I love hair flowers, and ndnchick has many to select from - pick your favorite Hair Flower Accessory here. 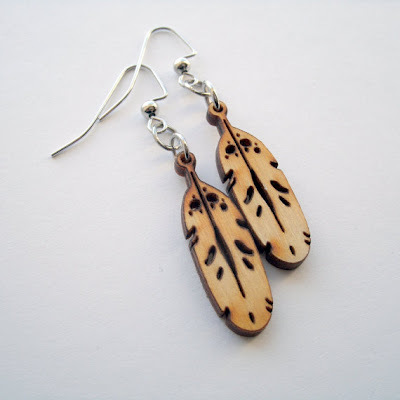 These laser cut Baltic Birch Wood Feather Earrings are about 2" in length, and sell for only $5. Only five dollars! If I was in a band, I would buy a pair for every member. 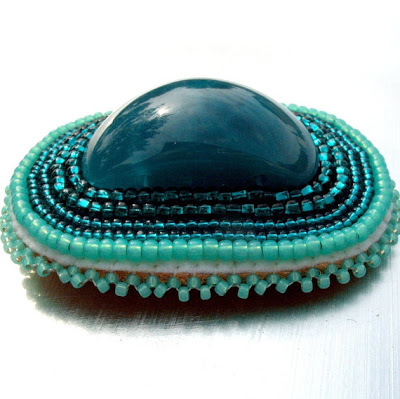 This aqua and teal beaded hair barrette sells for $30. 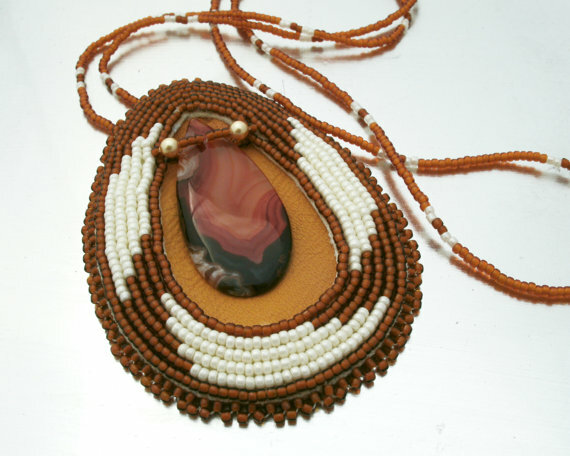 This raindrop-shaped medallion, made with brown and cream glass seed beads, features a carnelian (gemstone) drop pendant. It goes for $50. 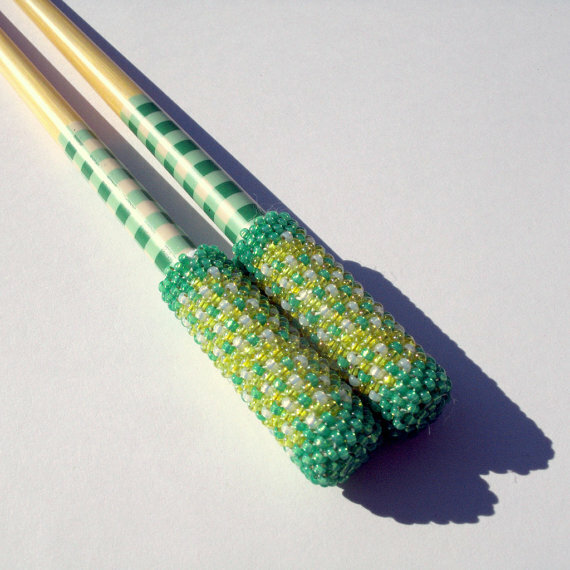 One of her many many options for hair sticks, this set is handmade using green, yellow and white seed beads, on wood sticks with green and white checker patterns. This set goes for $30, but you can purchase sets or singles by clicking here. 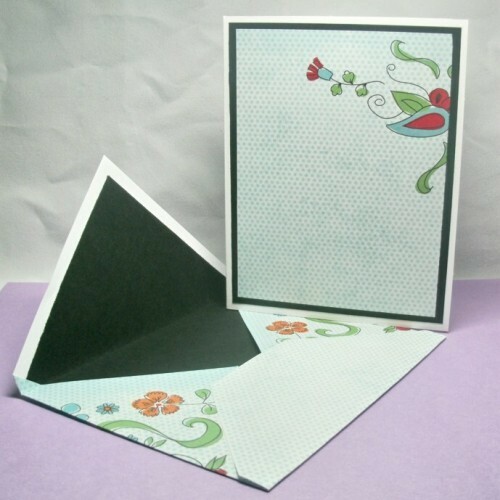 She also sells cards with matching envelopes (to make this a super personalized gift!). 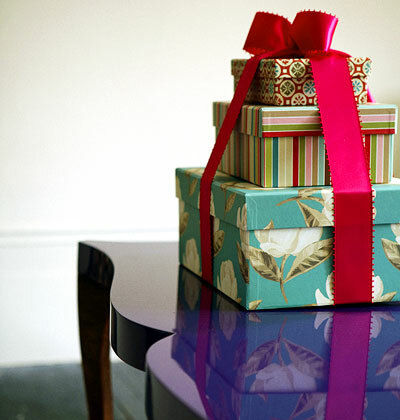 Beautiful and only $5 (do you know how much I spent for a card at Target the other day?!). 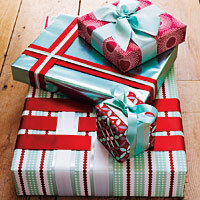 So again, select 3-5 items, wrap them up into something cute, and you are set! And there you go. Supporting local. Supporting awesome.